Dee is a young English woman who’s vowed not to fall for another charming Mediterranean man. 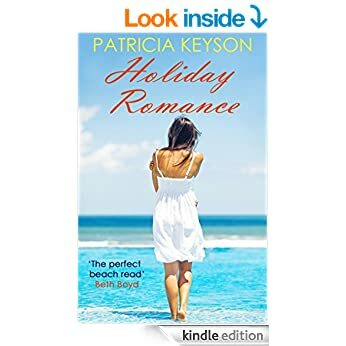 Then she meets handsome Freddie while working at the Hotel Paradiso on the idyllic Spanish Coast. However his charming Uncle Miguel comes between them, and seems to endanger Dee’s friend Karen. Has Dee found her perfect match with Freddie or will Miguel mess it all up? Find out in this full-length holiday romance which will keep you busy reading by the pool! SUZI LEARNS TO LOVE AGAIN 'A feel-good romance'.